We will be holding a special Farewell Tea for Gilly Houghton who very sadly will be leaving Zimbabwe at the end of September to move to Barrydale in South Africa. 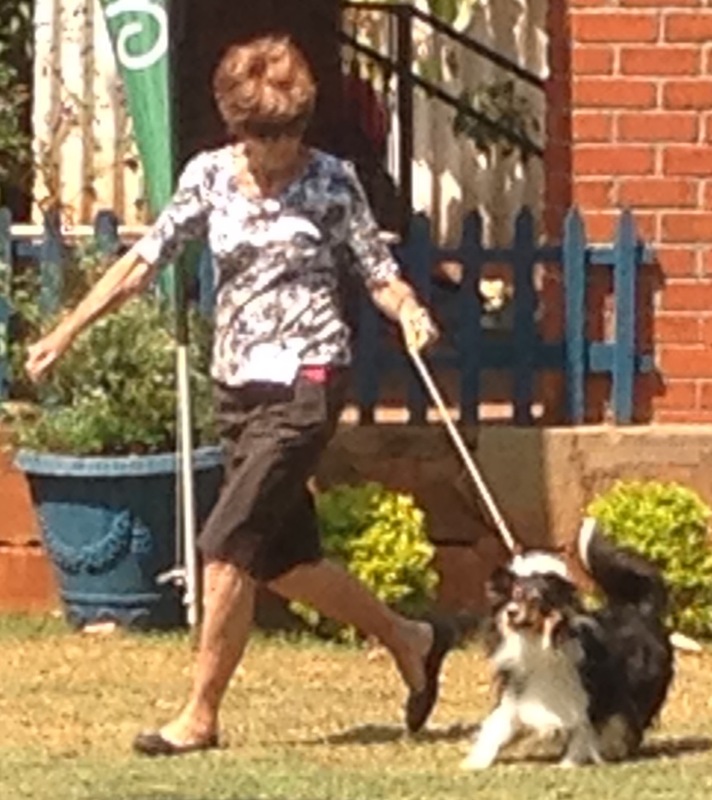 Gilly has been involved with dogs since 1963 and initially her main breeds were German Shepherds and Pugs. Subsequently, she has had Yorkshire Terriers and Golden Retrievers. 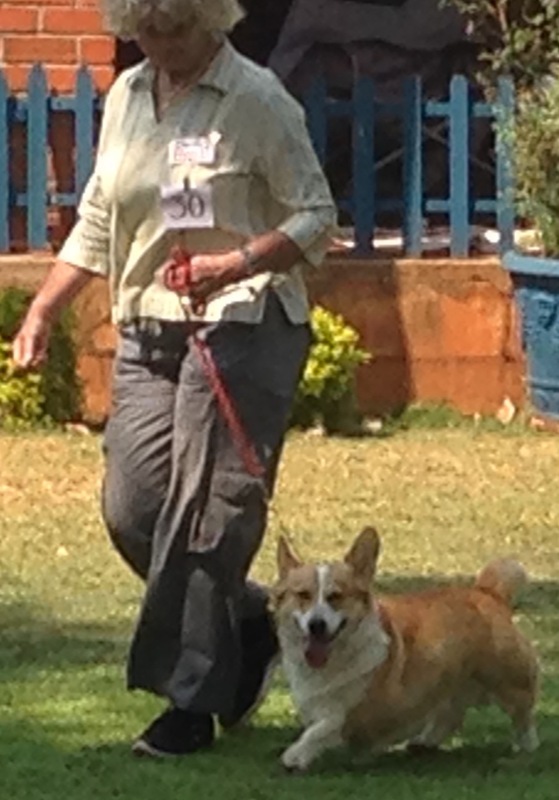 Gilly is a well known Breed Judge who has also judged in South Africa. She has also competed in obedience with German Shepherds, Yorkies and Golden Retrievers. 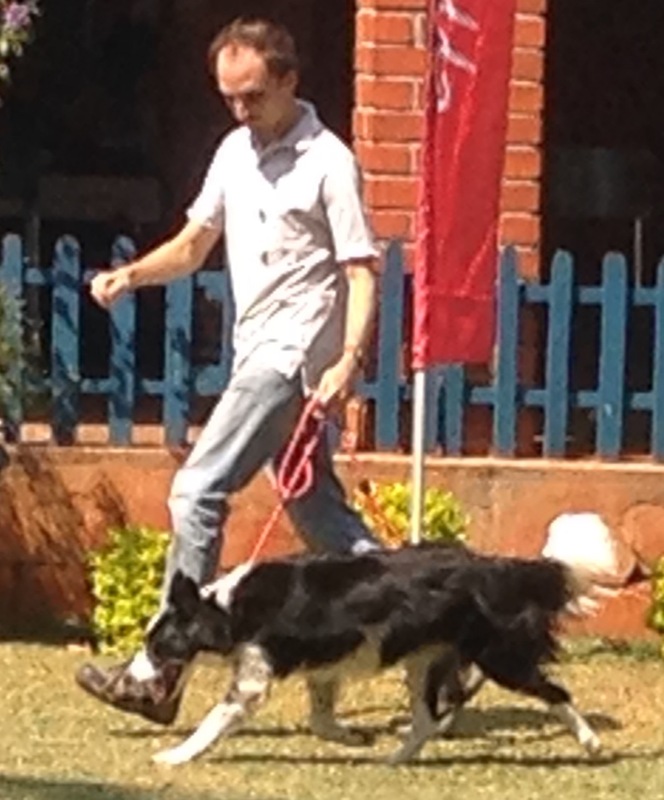 Additionally, Gilly has also served on the Kennel Club of Harare Committee for many years. As a farewell, we are having a get-together tea on Sunday 25 September to be held after training so that we can all say our goodbyes to Gilly and to wish her all the best for the future! We shall miss her very much and thank her for her great contribution to the dog world over the years in Zimbabwe. Please kindly bring a small plate of snacks or cake as a bring and share. 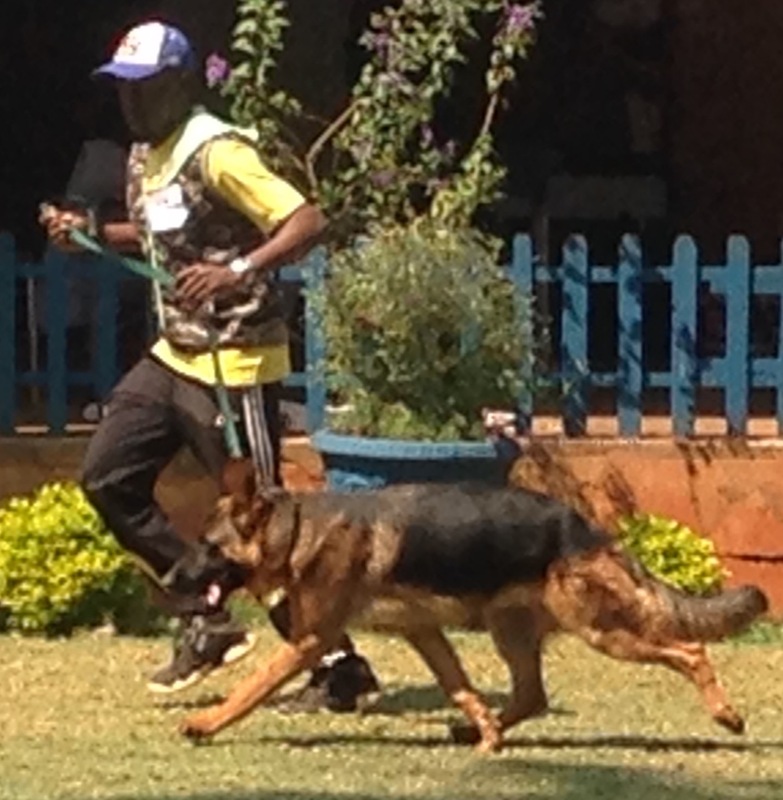 Please note that there will be the normal obedience training classes at the Kennel Club of Harare at 9am. This entry was posted in Kennel Club Event on 25 September 2016 by Ilse van Erp. 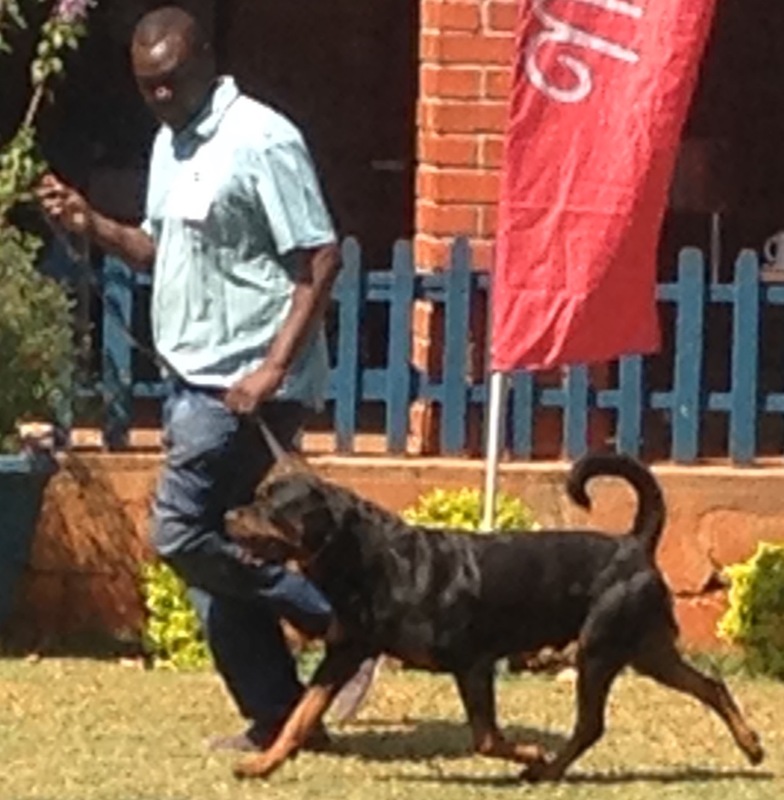 The Kennel Club of Harare aAnnual Breed Shows on Sunday 18 September 2016 to was held at the Kennel Club of Harare. Mrs Glenda de Taranto from S Africa was Judge. As Usual of this time of the year, it was sunny and not too hot for Dogs and Handlers. Here some pictures of the Working Group and the final line up. This entry was posted in Kennel Club Event, Shows on 18 September 2016 by Ilse van Erp.